The holidays are a time to spend with family. For children, especially young children, it is time to develop lasting memories and craft traditions that will be pillars of their formative years. 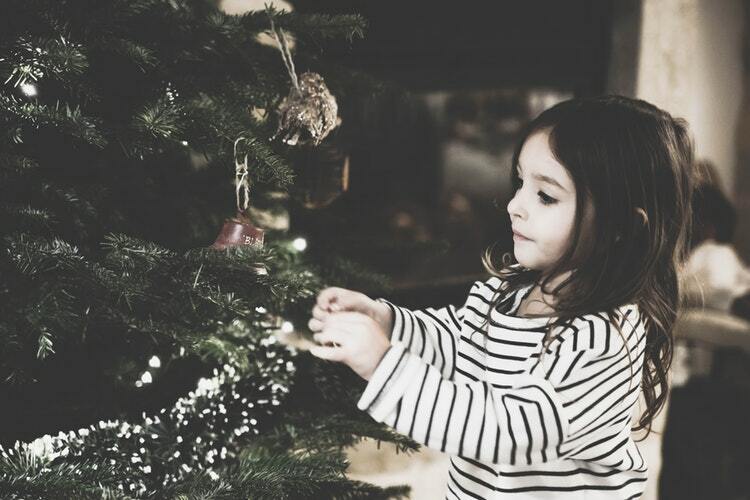 As family law practitioners, we advise clients to pay special attention to holiday custody schedules and develop schedules that are both practical and have the child or children’s best interests in mind. A settlement agreement negotiated by the parties or a custody order from a judge will account for which parent has custody throughout the year, including consideration of holiday time. Common ways of dividing up the holidays include alternating years for holidays like Christmas and Thanksgiving, or assigning fixed holidays to a parent. If the parents still live close to each other, the schedule might split a holiday so that a child spends half of the holiday with one parent and half with the other parent. If one parent wants to travel with the child or children during a holiday, they will likely need to discuss it in advance with the other parent and/or the judge to prevent miscommunications. Ultimately, divorced parents will probably have to compromise to create a holiday custody schedule that works best for them and their children. What If Spouses Can’t Agree? A custody order can’t be altered without a substantial change in circumstances that materially impacts the child’s welfare. This generally doesn’t include everyday situations or holidays, which is why it is so important to thoroughly consider every part of a custody schedule. If a spouse has a good reason to adjust the holiday schedule, but the other spouse refuses to agree, the help of an experienced attorney might be necessary. At Magee & Associates, we understand that the holidays can add extra weight to an already emotional situation. Family law is one of our core areas of practice, and our attorneys are experienced at representing our clients in court and helping them through their toughest times. For all of your family law and child custody questions, call 985-893-7550 or contact us online to speak with a representative.